Our first episode was short and sweet! Listen to this episode for a really incredible deal being offered. Save $100! Robert and Jim introduce the show, themselves and talk about an offer being made where you can save $100. 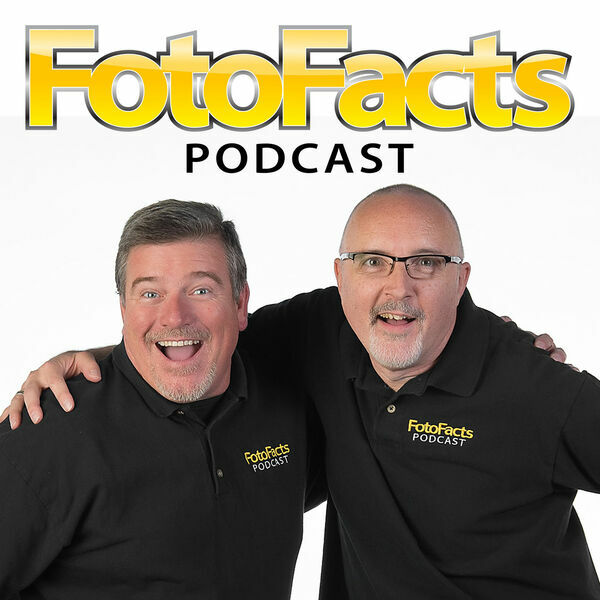 Links: Sign up for the $100 offer here: CLICK ME Link to SmugMug Party: CLICK ME Send in questions to info@fotofactspodcast.com or use our Contact Form.